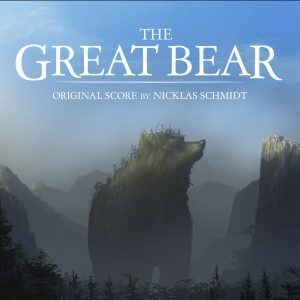 The critically acclaimed score for Esben Toft Jacobsens 2011 animation film The Great Bear, produced by Copenhagen Bombay. Performed by The Danish National Symphony Orchestra (DRSO), conducted by Nic Raine. The score was nominated for the 2012 Danish Robert Academy Award, and the 2012 “Harpa” Nordic Composers Award.